This is Fifty with Sheri Salata and Nancy Hala! 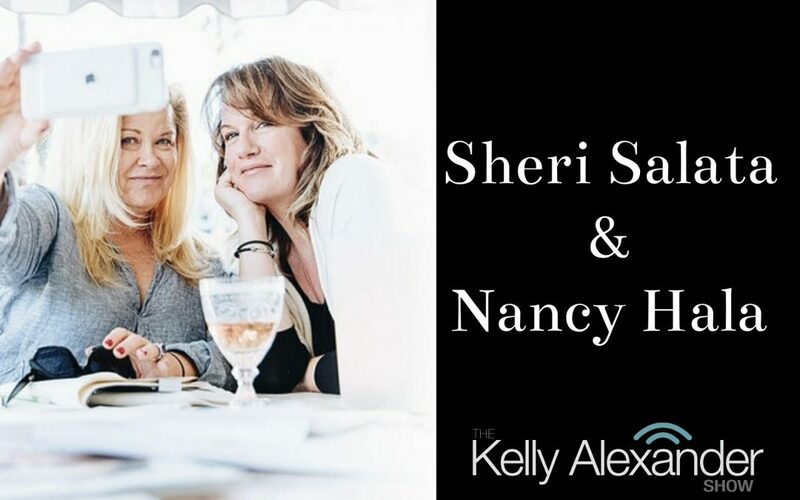 This week on The Kelly Alexander Show we’re very happy to welcome a dynamic duo known as Sheri and Nancy. Sheri Salata is the former executive producer of the Oprah Winfrey Show not to mention the former co-president of the Oprah Winfrey Network and Nancy Hala has had an illustrious career as a brand strategist, a writer and vice president of brand strategy at a top Los Angeles advertising firm. These two have their own podcast called “This Is Fifty with Sheri and Nancy” and the ladies drop by to tell us how life doesn’t end when you hit the big 5-0, it is only just beginning! We’ve also got some great tunes from Justin Timberlake, George Ezra, Max Jury, Rudimental and Alice Merton. Thank you for listening!